Shearman & Sterling is delighted to announce that David Flechner has joined the firm as a capital markets partner in its São Paulo office. 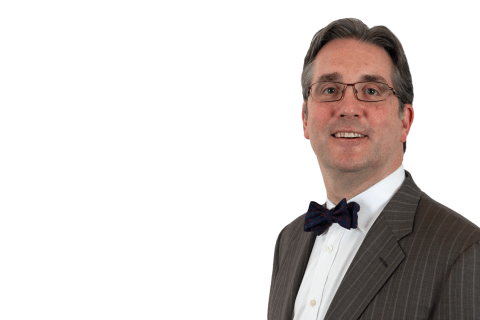 Flechner joins the firm from Allen & Overy, where he was a partner. With a strong track record advising underwriters and issuers on debt and equity securities offerings, both on an SEC-registered and exempt basis, in addition to other financing and corporate governance matters, Flechner is well-known as a leading lawyer in Latin America, particularly in Argentina and Brazil. 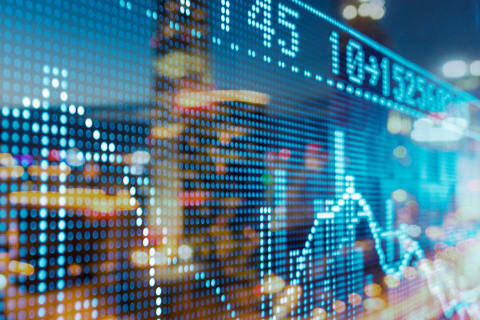 Primarily focused on equity capital markets work in Brazil, the largest market in Latin America, Flechner will also advise on capital markets work across Latin America. “David is smart, energetic and ambitious. We are excited he is joining us in São Paulo to help us meet increasing client demand in Brazil. His capital markets experience complements our existing capital markets and M&A practice in Brazil, and we’re confident that he will contribute to the continued growth of the office,” added partner Jon Kellner, head of Shearman’s São Paulo office. David is Chair of the Inter-American Affairs Committee of the New York City Bar Association; an officer for the Securities Law Committee of the International Bar Association; and an active member of the Vance Center Committee of the New York City Bar Association, which advances global justice by engaging lawyers across borders. Flechner’s arrival marks the continuation of Shearman & Sterling’s expansion in the capital markets space, having recently added Ward McKimm as a partner in London. His appointment aligns with the firm’s growth strategy, which has seen the hire of 17 new partners this year including Emma Maconick (Menlo Park-Intellectual Property Transactions); Lyle Roberts (Washington, D.C.-Litigation); 13 partners who launched the firm’s two new Texas offices in Austin and Houston; and Jay Baris (New York- Investment Funds).